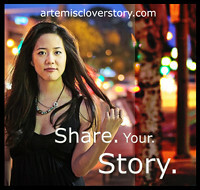 Artemis Clover: The real L.A. love story. : Peace two ways. 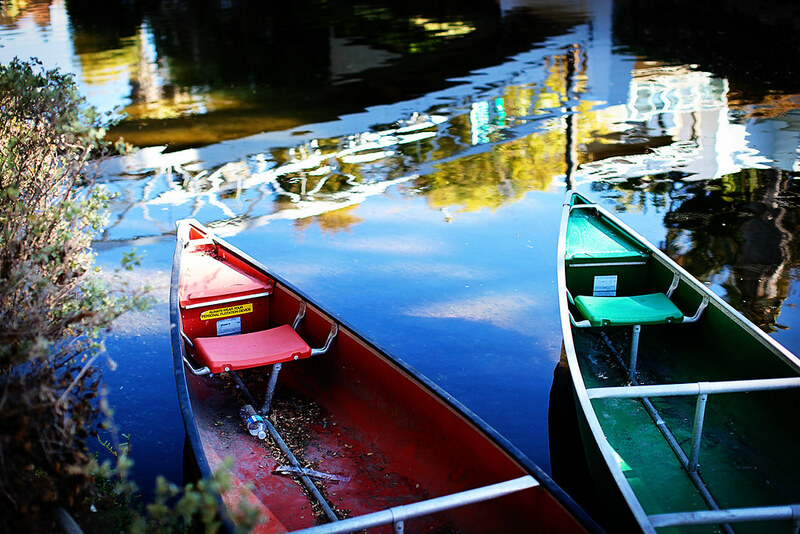 I originally posted the canoe picture from Venice Beach, CA as a highly saturated image. Then I ran a black-and-white filter on it and found that losing the vibrant colors did not necessarily detract anything from the picture. Which one do you like better? I think I like the black & white one. 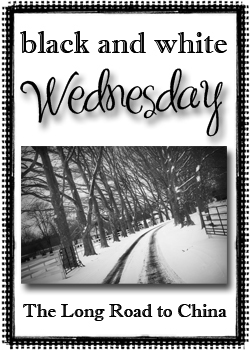 I love b/w photos. Great picture. i'll always be a sucker for vibrant colors. Missy, beautiful photographs as always. Can I request a photography/Photoshop tutorial sometime? I want to know your secret! I like them both but for different reasons. I really love the vibrant picture because it adds a little spice whereas the b/w makes me think peaceful.